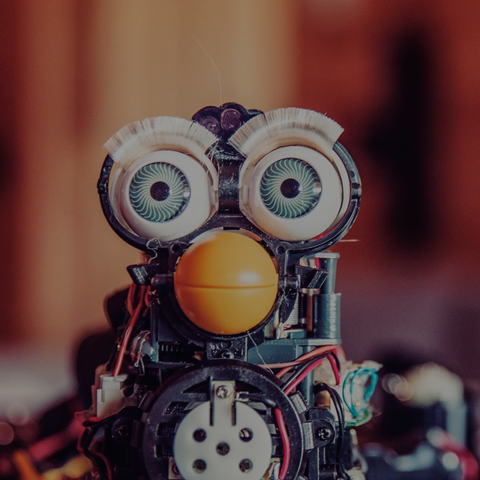 This new AWS cloud connected product gives developers a simple, affordable and scalable way to explore the potential economic, social and health impact of IoT in ever more creative ways. Introducing the AnyNet 2G click, the result of the successful relationship between our Frost & Sullivan award winning AnyNet Secure SIM and MikroElektronika, a producer and retailer of hardware and software tools for developing embedded systems. This globally available cellular developer board provides the basis for developers to realise the huge potential of Over-The-Air IoT by easily and securely connecting prototype devices to the internet, and then seamlessly delivering data onto the AWS Cloud for further configuration and analysis. 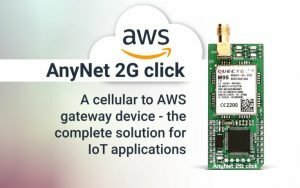 The AnyNet 2G Click will be demoed at AWS #reInvent, contact breed@eseye.com for a meeting. The board comes with free connectivity for six months, including a bundle of 5,000 AWS messages and free activation.